Check out a quick demo of the new Hound App. So many people are debating on just which BlackBerry Passport they like better. The original BlackBerry Passport comes with a square build and the AT&T version has more rounded corners giving it a slightly different look and feel. Personally i’m on love with both devices , the build quality, design and overall feel makes for a very good phone. Having a debate on which version of the BlackBerry Passport one prefers is actually a very good thing for BlackBerry. 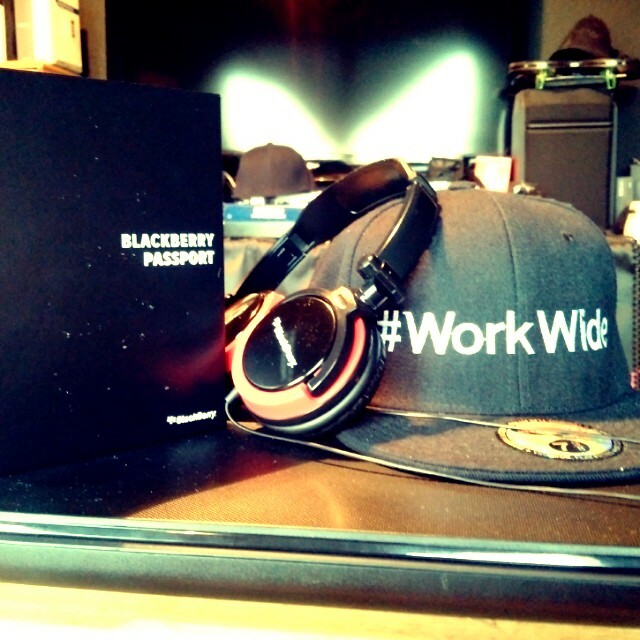 Check out the AT&T BlackBerry Passport mini review below from Tech Titan and BlackBerry advocate @mrjlwilliams. Let us know what you think about the AT&T version of the BlackBerry Passport. If you are rocking a BlackBerry Z10 and or a BlackBerry Passport, here’s a great opportunity to win a free bundle case courtesy of tech guru @mrjlwilliams. Make sure you give him a follow on twitter and subscribe to his YouTube channel as well. We also just launched the brand new BlackBerry Fan Club Channel on BBM so make sure you hit us up on channel C002DE04B. Check out the video below for more information on how to win the BlackBerry Case Bundle. Good luck! 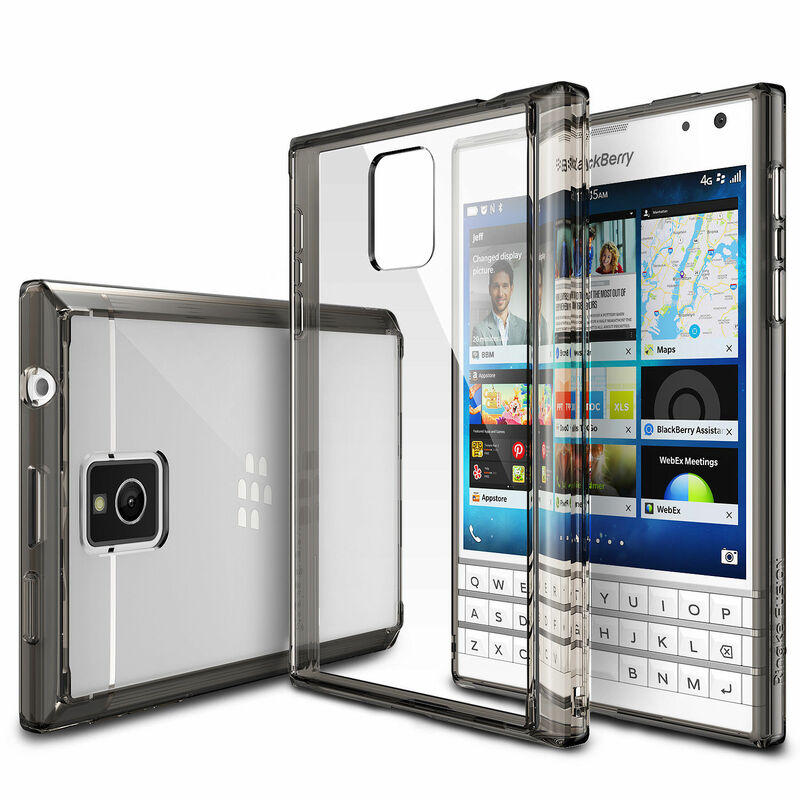 There are a lot of cases starting to become available for the BlackBerry Passport recently. One particular case that has been generation some good positive feedback is the Ringke Fusion Shock Absorption Bumper Hard Case for the BlackBerry Passport. This case is very affordable coming in at Amazon listed only at $10.99. Check out the case details below and unboxing video presented by tech guru @mrJlwilliams. Enjoy! Stylish with All Around Protection Design: Show off natural beauty of your phone’s design. New Active Touch Technology: The New Active Touch technology is design for a more natural responsive feel when pushing the volume and power button. Follow @mrJlwilliams on twitter and subscribe to his YouTube channel. There have been tons of reviews for the BlackBerry Passport since it’s launch, some done in very poor taste and some done with love. Check out this Passport unboxing & hands on review from my buddy J.Williams, you can follow him on twitter @mrjlwilliams. Let us know what you think in the comment section below. Enjoy! What is Classic? 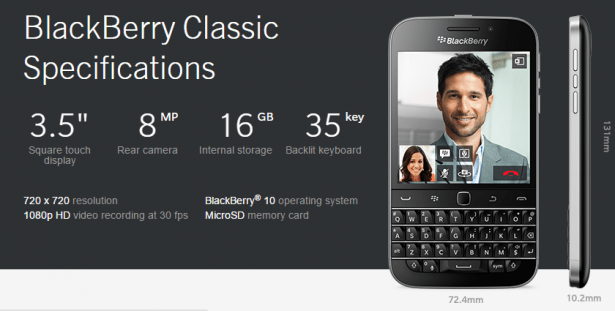 Well some might define classic as simple as the all new BlackBerry Classic smartphone. The BlackBerry Classic is truly a classy device with a touch of the old school BlackBerry flavor that pretty much everyone loved at one point or another. Some say the Classic should have been launched around the time the BlackBerry Q10 launched and to argue that may have been a good move. Now don’t get me wrong, I love my Q10 and it is my co-daily driver alongside my Passport but the Classic just does something different to me. Here we are once again with yet another nice BlackBerry device that will truly bridge the gap from the Bold 9900 over to the new BlackBerry Classic. Now there are plenty of people out there who just will remain negative about anything that BlackBerry does no matter what. To those people, you must understand that all phones are not for everybody. I would go off on a tantrum but for what purpose as it would just to feed into the negative buzz that some individuals live to create. I have two words to those individuals who continue to talk down and dirty about BlackBerry….BYE FELICIA! Now if you have no idea what that means just Google it. [Read more…] about What is Classic? 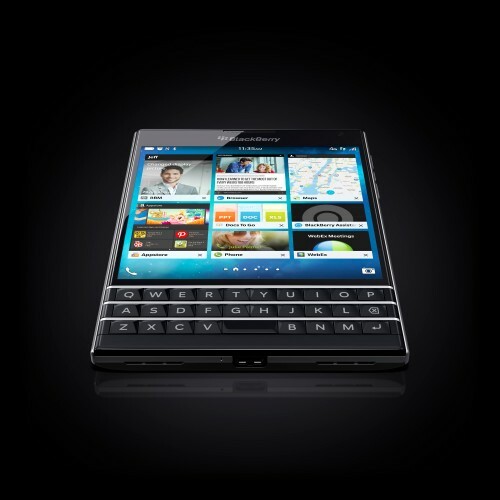 TechnoBaffalo has dropped its BlackBerry Passport hands on video to share with the world. They do a pretty decent job showing off some of the cool features of the Passport and provide a positive outlook on the new BlackBerry device. Check out the hands on video below and let us know what you think. 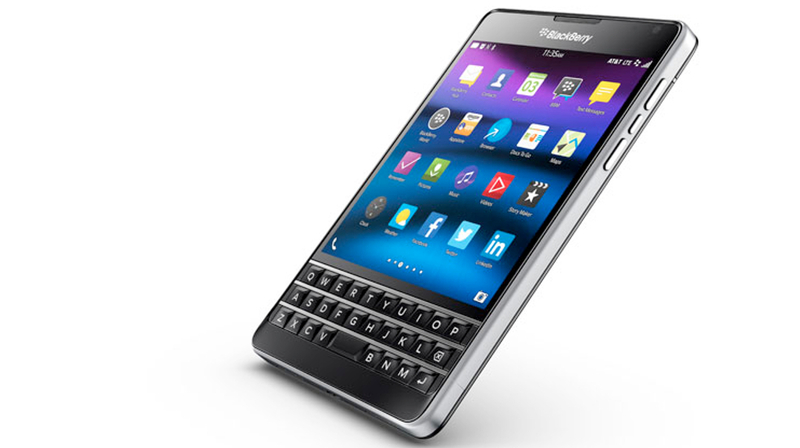 A lot of people are interested in this device called the BlackBerry Passport. Below thanks to the good folks over at Inside BlackBerry, you can now see what BlackBerry’s Passport is all about. Check out the video below. Enjoy! The official unboxing video of the BlackBerry Passport. Enjoy! Most of the consumer base in the United States still have no idea that BlackBerry continues to make devices. It’s a shame but hey what can you say, it is what it is at this point. Not only is BlackBerry still making devices, they are making very good devices as well. The BlackBerry Z3 is the latest BlackBerry device out today. While not available in all countries, this device as all the specs needed to satisfy the average consumer and more. BlackBerry will continue to show a slow growth and still has a lot of gas left in the tank. Recently a device release roadmap was provided showing that not only is BlackBerry far from dead but they are actually ready to provide the enterprise customer and consumer base some brand new heat. 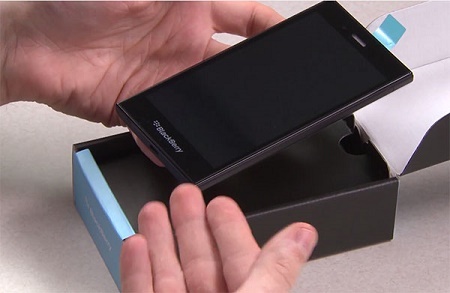 We will see what the future of BlackBerry has to offer as far as new devices are concerned, but in the meantime check out the video below for the BlackBerry Z3 unboxing and review. Enjoy!